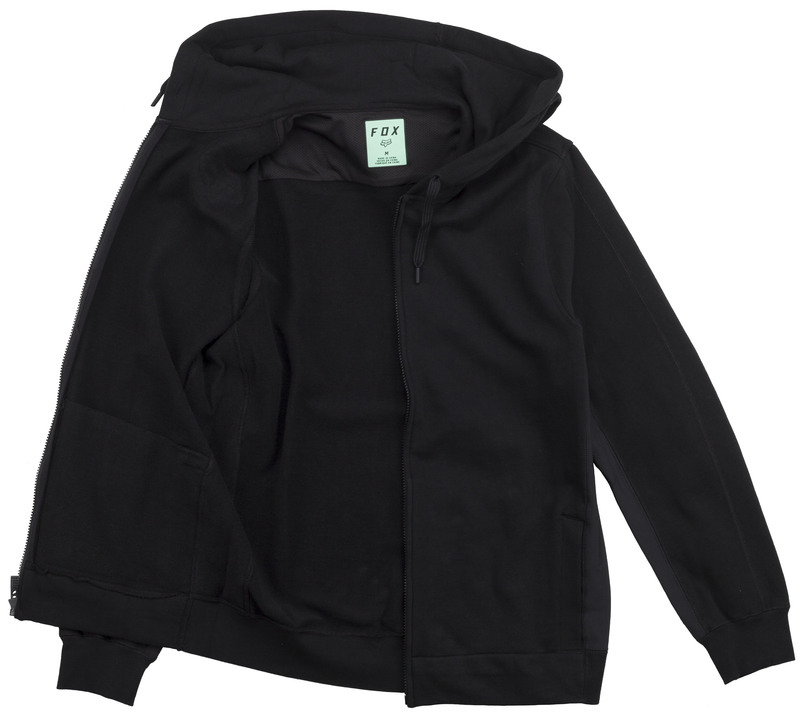 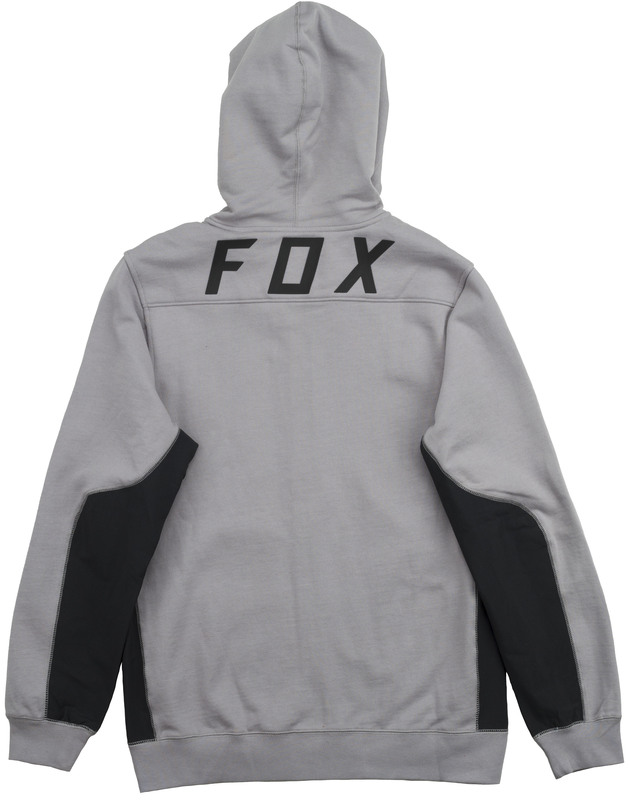 The Fox Redplate 360 Fleece Hoody may be the toughest hoodie you’ll ever own. 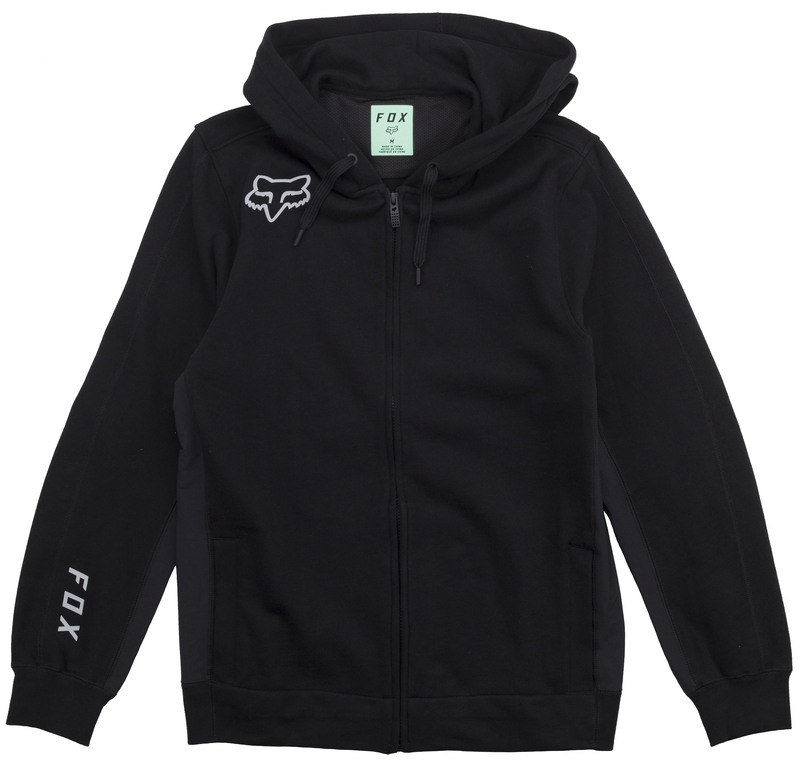 It’s a water resistant and durable adventure-proof hoodie that can be taken out for just about any adventure on and off the bike. 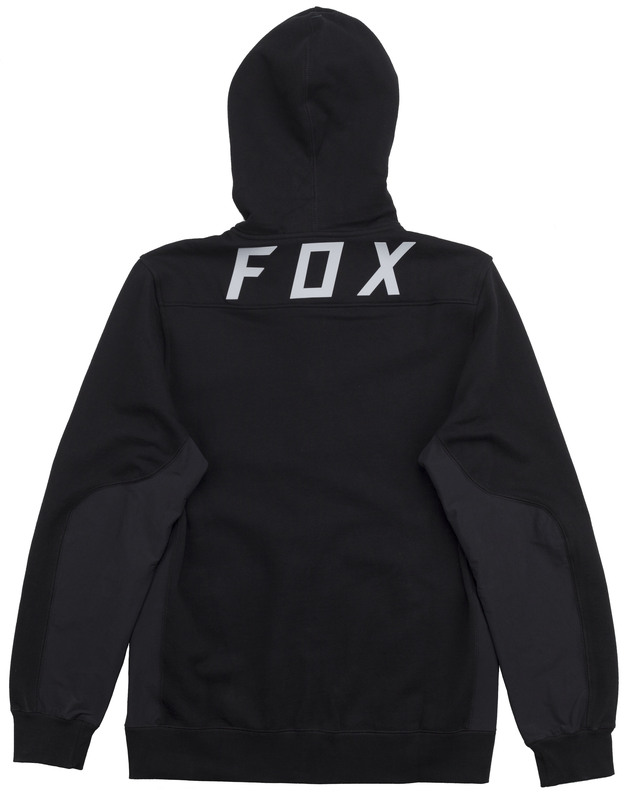 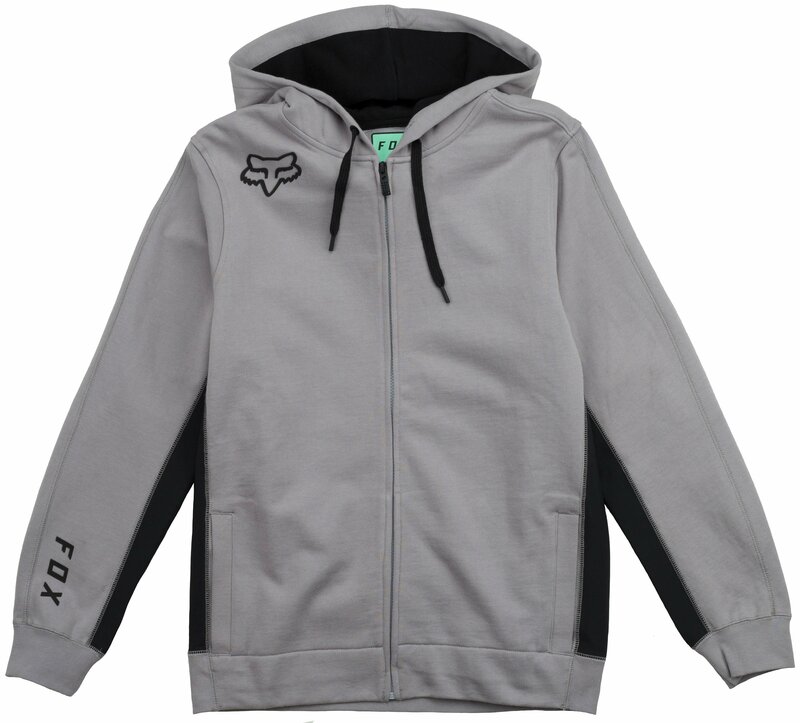 The Fox Redplate 360 Fleece Hoody was designed to keep you comfortable and protected, featuring the heavy-weight french terry construction, which feels substantial when you pull it on, and the natural stretch gives flexibility and comfort while on the move. 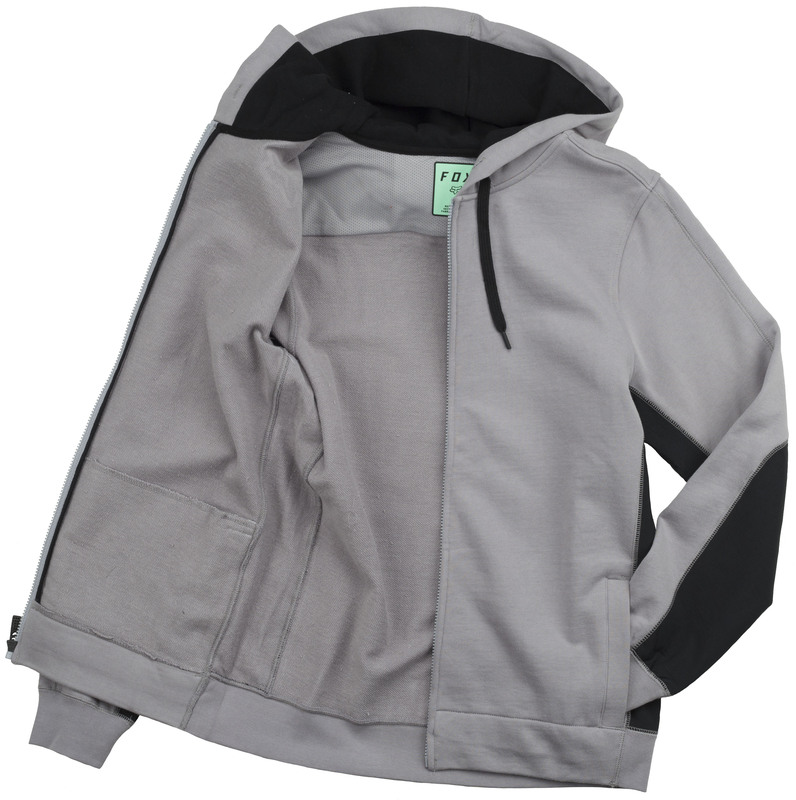 It’s also DWR treated, making it water repellent and a great choice when venturing out in bad weather.